The Los Angeles County Beekeepers Association will be hosting a ‘Honey Tasting’ (like a ‘Wine Tasting’) during the Los Angeles Zoo 2019 Spring Fling. For six weekends beginning Saturday, March 23 through Sunday, April 28, 2019 (10AM-4PM). 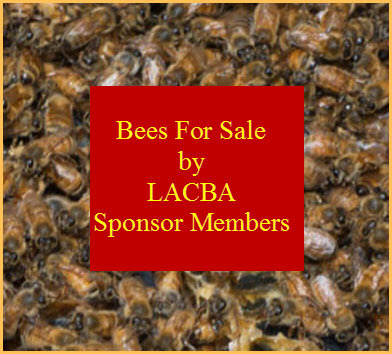 LACBA members will be on hand offering samples of a variety of local honeys, selling local honey, and providing education about honey bees and answering questions. LACBA Member Schedule & Sign Up.